Risdall Marketing Group (Risdall) announces two promotions on the Risdall Public Relations team, appointing Katlyn Daoust and Maggie Tompkins its newest account executives. 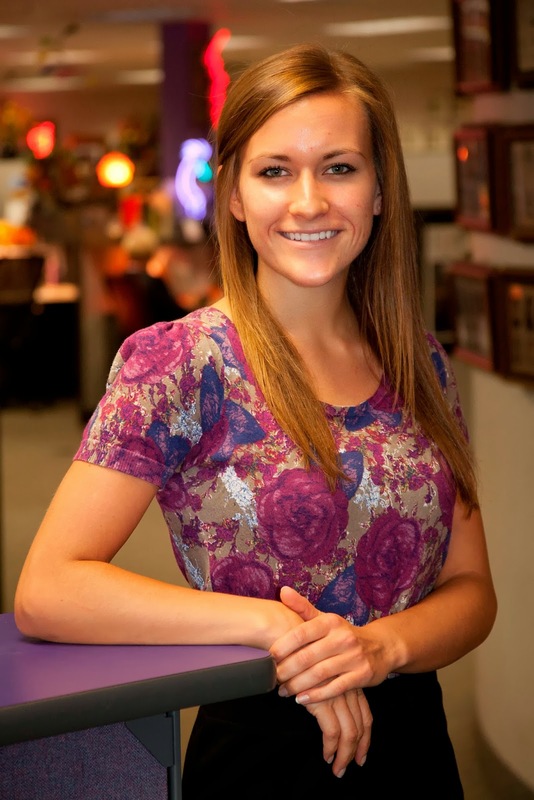 Daoust joined Risdall in 2012 as an intern, quickly moving into the role of account coordinator. Her promotion to account executive reflects her mastery of client relations, excellence in strategy and a successful portfolio of public relations campaigns. In her new role, Daoust will expand her client roster and responsibilities, and begin to generate new business leads. 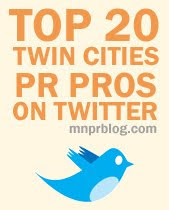 Her client list includes RE/MAX North Central, Work Effects, Twin Cities Originals and Healthways. 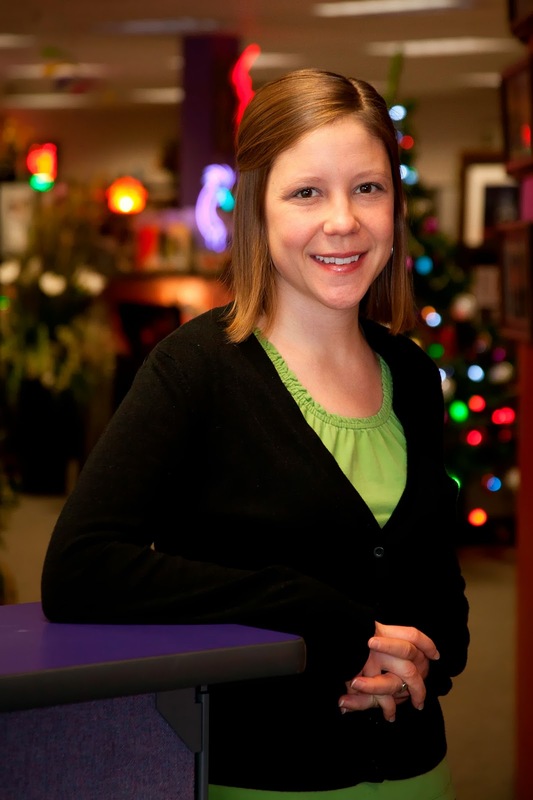 Beginning her career as a reporter, Tompkins’ role as account coordinator grew from an internship with Risdall in 2012. The promotion to account executive signals her skill in media relations, excellence in writing, and ability to see how a public relations campaign fits into an overall marketing strategy. In her new role, she will continue to foster client campaigns and begin to explore new business opportunities. Her client list includes Vision-Ease Lens, Help Me Grow and Crown College. How could advertisers use #SnapChat?